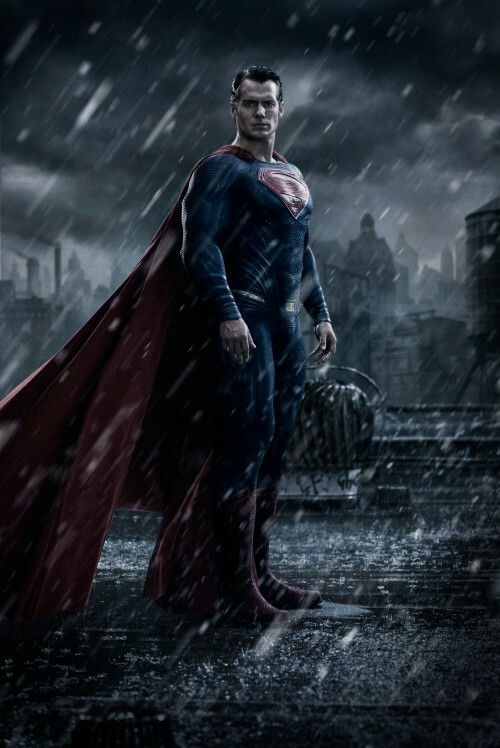 Yesterday saw the first image of Henry Cavill being released of him in the upcoming Batman Vs Superman film. I mentioned in passing that the poster reminded me of the ones from Sin City. That got me diving for Photoshop, well actually Fireworks as I have issues driving Photoshop, and having some fun. The first task was to find the two fonts needed. One called, imaginatively, Sin City. The other was Comic Geek Regular. Both are free and can be easily downloaded & installed. It needs some work to get the colour balance correct but I’m a programmer not a graphic artist, Jim! This isn’t the first time that I’ve had fun with posters. The last time was with James Hunt and Niki Lauda with Driven. That one was a little harder to get done. Before you all complain please remember that it is more in keeping with the feel of the poster than being a homage / straight parody of them. Also, if I had more skill in using the package it would be a lot better. Give a programmer a break when we try and get creative in design packages! Click on either image to embiggen it. After doing that and commenting about the unadulterated image, I have had some time to mull over the film. If that’s going to be the style of the film, then I feel it’s not going to go down well. We will have to wait until that first trailer is released before we can fully make up our mind and jump off the fence. With this image and my playing with it, I’m leaning towards the flop side of the fence. If Zack is trying to put the look of 300 or Watchmen onto the picture then Warner Bros will have to kiss goodbye to a huge chunk of money. If, on the other hand, it goes back to the feel of the Michael Keyton era of the Batman franchise then we could see a great film. Even with a 2016 release date, the PR machinery is kicking into action now. With presences on Social Media and the classic official website. The official website, the dying breed of a film’s online presence. Once upon a time it was the first port of call for a film on the web. Remember The Blair Witch Project or Space Jam. Now try and remember one on a poster and not a facebook or hashtag? 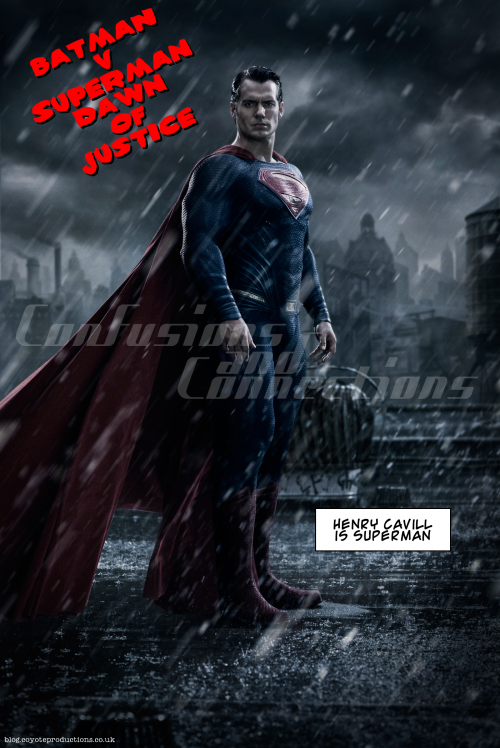 “Batman v Superman: Dawn of Justice,” is the highly anticipated action adventure from director Zack Snyder, starring Henry Cavill in the role of Clark Kent/Superman, and Ben Affleck as Bruce Wayne/Batman. Find out more on Twitter, Facebook or at the official website.